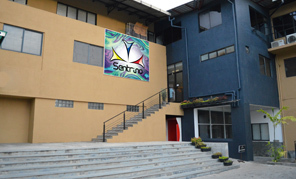 Located in Kohuwela, the Sentrino head office houses a sewing production unit as well as design, sales, purchasing and finance teams. 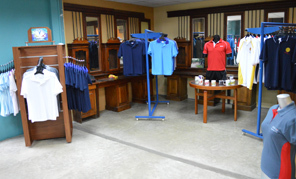 At the entrance of the head office is our product display that showcases the full range of products that we offer. Customers can walk in, try on for fit and feel the fabric options to get a better understanding of design options and what to order. 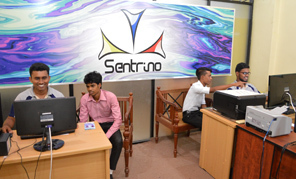 Sentrino is the only promotional t-shirt manufacturer in Sri Lanka to offer personalized t-shirt designing. Customers can bring their design ideas to life by creating visuals with our in house designers. Once the design is finalized, customers can get the visual emailed to them or get a copy printed free of charge.